Slanted Publishers is an internationally active publishing and media house founded in 2014 by Lars Harmsen and Julia Kahl. They publish the award-winning print magazine Slanted, covering international developments in design and culture twice a year. Since its establishment in 2004, the daily Slanted blog highlights events and news from an international design scene and showcases inspiring portfolios from all over the world. Over the years, more than 150 video interviews with designers and entrepreneurs have been made, forming an archive that bears witness to our time. In addition to the Slanted blog and magazine, Slanted Publishers initiates and creates projects such as the Yearbook of Type, tear-off calendars Typodarium and Photodarium, independent type foundry VolcanoType and other design-related projects and publications. These publications can be found in the Slanted Shop alongside other extraordinary products by young design talents and established producers from all over the world. Slanted was born from great passion and has made a name for itself across the globe. Its design is vibrant and inspiring—its philosophy open-minded, tolerant, and curious. Julia joined the Slanted project in 2007. 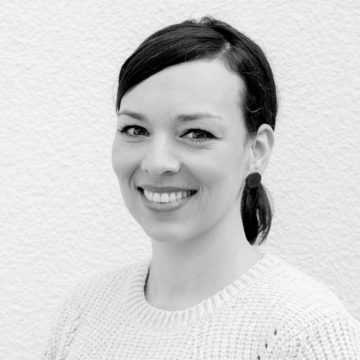 She studied Communication Design at the University of Applied Sciences in Darmstadt and lives and works in Karlsruhe. In 2014 she set up the publishing and media house Slanted Publishers together with Lars. She now oversees the commercial side of the business and all editorial content across online and print. Contact her to discuss working with us on sponsored content, commercial and media partnerships, commissioning work as well as developing new opportunities. 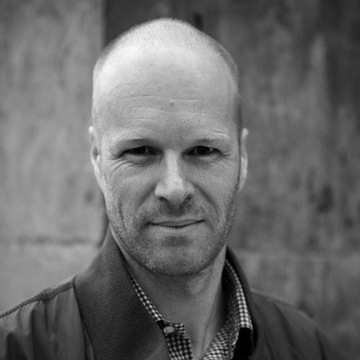 Lars initiated the Slanted blog as a side project in 2004 which was followed by the first printed issue in 2005. He studied Visual Communication in Basel and Pforzheim, already founding the design agency MAGMA in Karlsruhe during his time as a student. 2014 he moved to Munich as a partner and creative director of Melville Brand Design. Since 2011 he has been a teacher for concept, layout and typography at the University of Dortmund. His nationally and internationally award-winning work focuses on typography, corporate and editorial design. Beyond that he writes for a variety of design and typography publications. In 2014 he set up the publishing and media house Slanted Publishers together with Julia. He now oversees the creative output across all sides of the business. 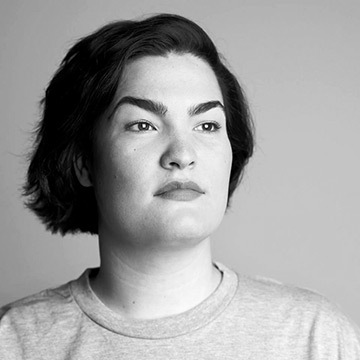 Isabella joined Slanted in 2015 and works as a project manager across editorial and commercial projects. She also oversees the distribution including subscriptions and the online shop. She studied archeology and art history in Münster/Westfalen as well as publishing at the Ludwig-Maximilians-University. After graduating, she worked as an editorial trainee at the Deutscher Kunstverlag in Munich where she published art history books and exhibition catalogs. Contact her with news stories relating to the creative industries or if you have any concerns regarding subscriptions, distribution or the online shop. 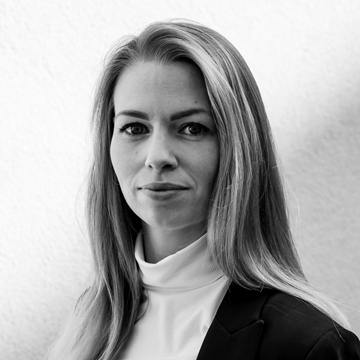 Clara joined Slanted in March 2017. 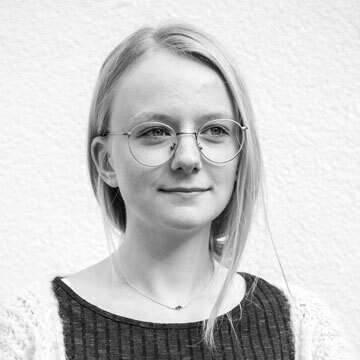 She studied Communication Design at the MSD/Münster School of Design and received a bachelor degree in 2017. She is project manager across editorial projects, such as the Yearbook of Type, and is part of the editorial team. Contact her with news stories relating to the creative industries. Eva Lotta, born in Dortmund in 1997, studies Communication Design at the University of Applied Sciences and Arts Dortmund (FH Dortmund). She has been interning at Slanted Publishers since March 2019. Detailed information about the requirements and application can be found here in the near future. Slanted’s publishing program reflects our own diverse interests, focusing on contemporary design and culture. We work closely with our editors and authors to produce outstanding publications with meaningful content and high quality. If you have an idea for a publication that you think might be a great addition to the Slanted Publishers’ publishing program, please send us your proposal by e-mail to the address below. Send a short exposé with a maximum of fifteen pages, including project description, images, and information about the author. Julia Kahl and Lars Harmsen give talks about their work and experiences with Slanted Publishers at design conferences and share their knowledge in practical workshops. We are happy to receive inquiries at info@slanted.de. Over the years, Slanted has been honoured with numerous international design awards by renowned juries. We are very thankful for the recognition our work has received.